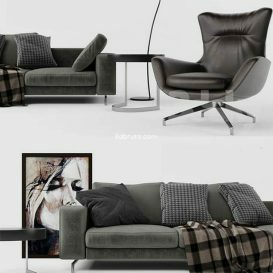 Formats – max2012, FBX, OBJ Sofa – Minotti Sherman Armchair – Minotti Jensen Table – Minotti Kay Polys ..
Molteni&C SLOANE 402 x 145 x 94 cm Table Molteni & C Belsize 90 x 90 x 40 cm Table Molteni & C Mayfair 145 x 124 x 26 cm In the archive: .. 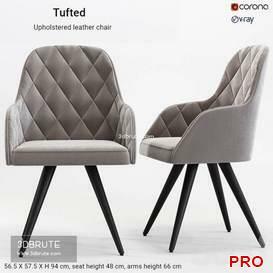 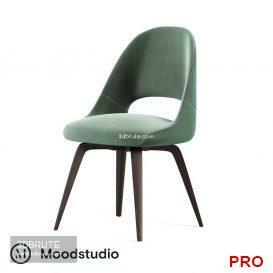 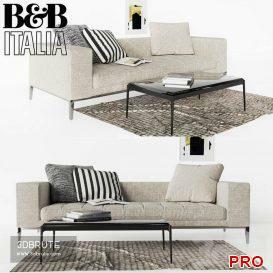 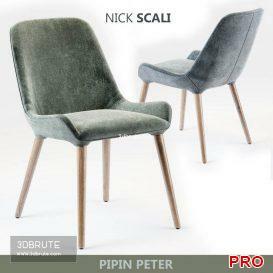 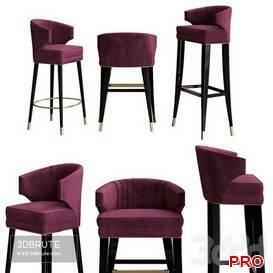 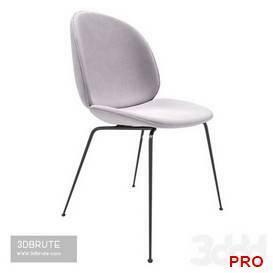 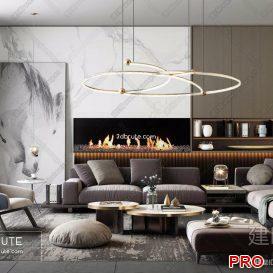 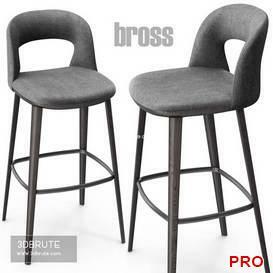 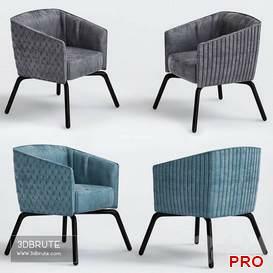 Description: – Version: 3dsMax 2014 + obj (Vray) – Materials: MATERIALS: Upholstery: Cotton velvet | Structure: Beechwood, .. 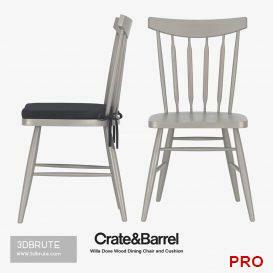 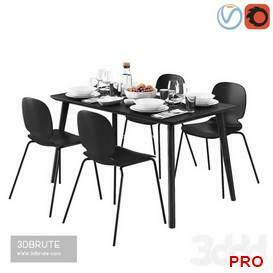 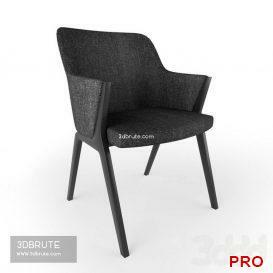 Description: – Version: 3dsMax 2013 + fbx (Corona) – DIMENSIONS: _x000D_ H(1010mm), W(430mm), L(430mm), seating H(800mm)_x000D_ .. 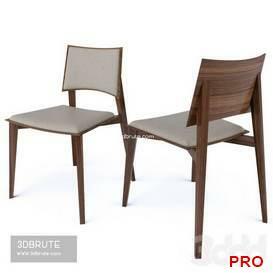 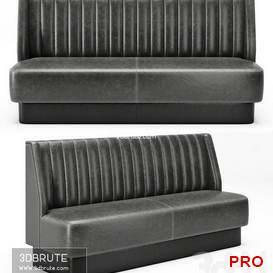 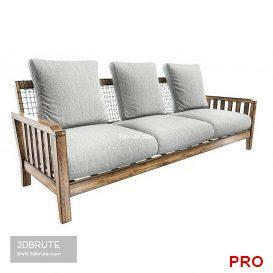 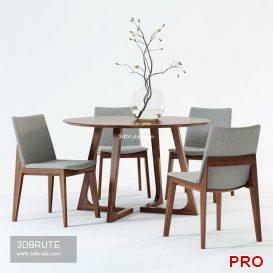 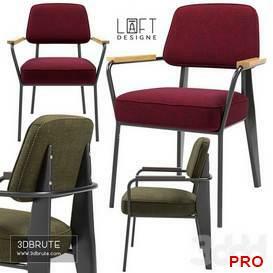 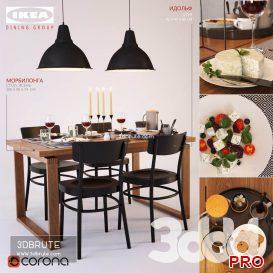 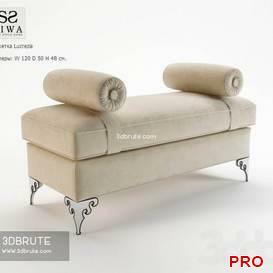 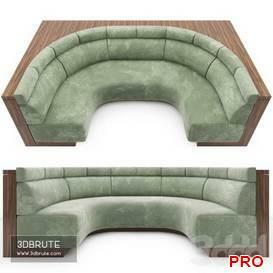 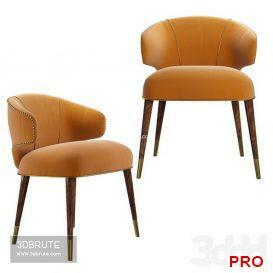 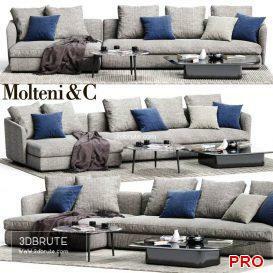 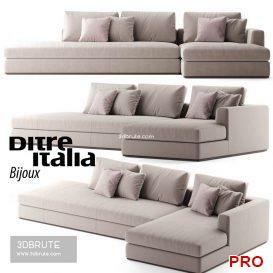 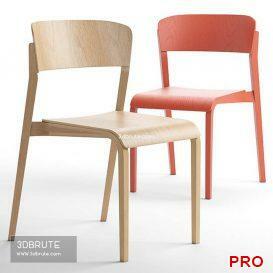 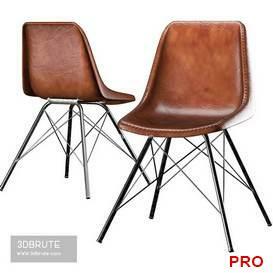 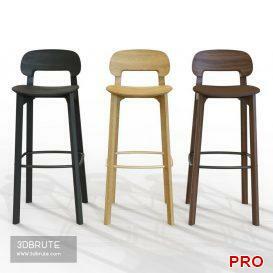 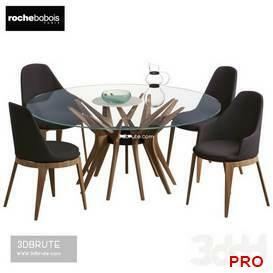 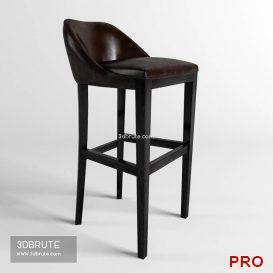 Description: – Version: 3dsMax 2013 + fbx (Corona) – Name: Sofa Synthesis in teak and WaProLace L 210_x000D_ Format: ..